In December 2011 I shared a post on my previous blog titled, "Have a Little Faith." Much of what I wrote at that time still rings true to me as 2012 comes to an end. I considered simply re-posting what I wrote last year, but then decided that would be taking the easy way out. However, there are parts that I do consider as worthwhile to share again. "It's suspended there to remind us before we pop the champagne and celebrate the new year, to stop and reflect on the year that has gone by. To remember both our triumphs and our missteps, our promises made and broken. The times we opened ourselves up to great adventures or closed ourselves down for fear of getting hurt cause that is what new years is all about- getting another chance. A chance to forgive, to do better, to do more, to give more, to love more. And stop worrying about what if and start embracing what would be. So when that ball drops at midnight and it will drop, let's remember to be nice to each other, kind to each other. And not just tonight but all year long." My favorite part..."to love more." Oh my friends, let's love more and more! Not just tonight, but always. The New Year brings about reflection, but also an inspiration to take a new leap. I've never been a fan of resolutions, but I do believe the New Year is a time to allow yourself to dream...to have faith to move beyond what may seem comfortable...to take a leap of faith. Last year I shared how my one request from our boys for the holidays was that we all attend church together. I simply wanted to share our faith with them. And, I silently prayed for them to have a little faith. And, I will keep saying this prayer as I so desperately hope for my boys to have faith in Him because I don't want them to miss out on all He wants to give them. I'm a huge fan of author Jon Gordon and love what he shared back in 2011 in his post, "No Fear in the New Year 2012." He suggests we jump in the ocean, take a "leap of faith." Instead of New Year's resolutions, what if we took a leap of faith? What if we joined the growing movement to choose One Word to live and breathe in 2013 instead of making a resolution? What would your word be? Faith, Leap, Trust, Surrender, Belief, Love? Take some quiet time and let God reveal your word to you. Choosing One Word will transform your life. I know I've shared already, but I will share again, my One Word is EMBRACE! Oh how I plan to allow this word to sink into the depths of my mind this coming year. May the New Year bring you endless Joy and perfect Peace! God Bless. If you were sitting with me enjoying this bowl of popcorn I'm taking a few moments to snack on, I'd want to share with you, "sometimes all you need is twenty seconds of insane courage, and I promise something good will come out of it." 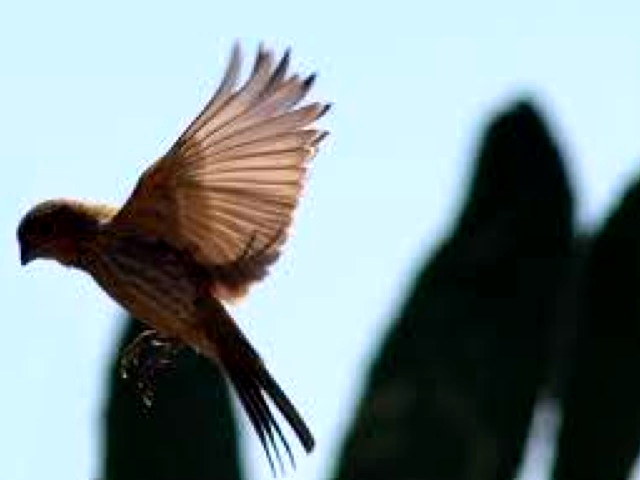 I'd tell you how I believe we are all longing for something but we are too scared to just go for it...take that leap. With anticipation in hearing your reply, I'd ask you, "if you had twenty seconds of insane courage what would you do with those twenty seconds?" 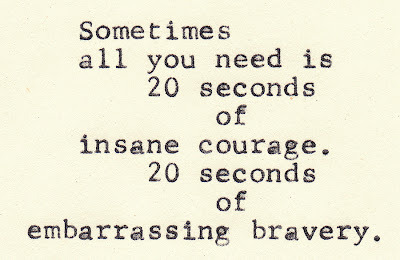 Are you needing those twenty seconds of insane courage to tell someone how you feel? Could it be you want those twenty seconds to jump in to the deep end of the ocean? Whatever your longing for...do you know that having those twenty seconds of insane courage are available to you every moment of your life? How do you get that courage? Oh my dear friend, all you need is a little faith. I had the opportunity to witness what twenty seconds of insane courage looks like over and over again within just an hour. Does it not take courage to stand up in front of a group of people and share how God has touched your life? I could feel my own heart racing for each person as they stood and reached for the microphone. As they began to speak the words they so desperately wanted to share, I could hear the fear in their voice being replaced with a courage that can only come from God. He was surely present in that place. There isn't a day where I'm not in need of courage to do what feels impossible. When I try to rely on my own strength I'm disappointed when courage doesn't show up. But, when I turn to God for strength, He shows up every time and joy is always found. 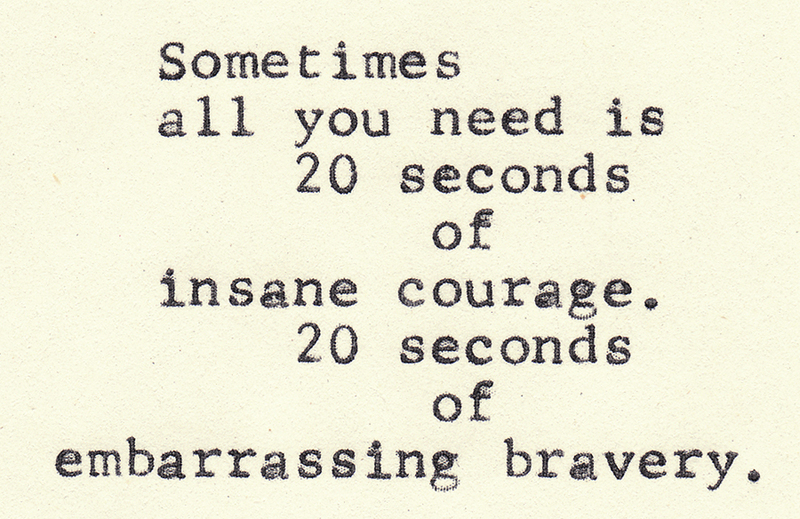 Are you in need of twenty seconds of insane courage? I pray that God speaks to your heart and you allow yourself to take his hand as he gives you the courage you are longing for. Friends...I promise something good will come out of that courage. I love when the Grinch learns the true meaning of Christmas in the movie, How The Grinch Stole Christmas. What a beautiful site to watch how Christmas still comes to the Town of Whoville as they all come together to join hands and sing. 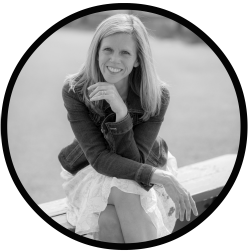 In her book, Graffiti, Alene Snodgrass writes, "Christmas doesn't happen because your house finally gets decorated and the boxes neatly wrapped. No, it happens when we are out loving on those who wondered if Christmas would even come." I read somewhere earlier this month (I can't remember where for the life of me) to have your family write down the top three things they would like to do over the holidays. The first thing I wrote down on my list was, Feed the hungry. I want this because I need to know that for us Christmas wasn't all about the packages, boxes or bags. More then ever this Christmas, I want to bring Christmas to someone else. But...wanting something and doing something are two different things. 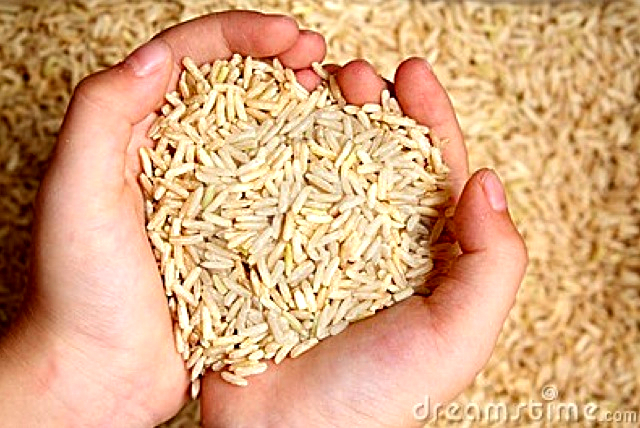 As I write this, Christmas is only days away and I have no plans to feed the hungry. It makes me sad that I haven't done anything to make this happen. As Christmas presents begin to fill our home and packages are wrapped and placed under the tree, I begin to realize I haven't moved past thinking that Christmas does happen in the form of packages, boxes or bags. I stress over what to buy, and did I buy enough. 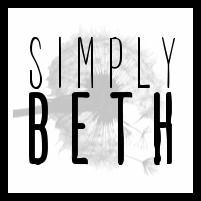 The Christmas lists keep growing, but I know in my heart that God is telling me, "Beth, don't let the Grinch steal Christmas." Good news...A Savior has been born! Spread the good news...A Savior has been born! How do we spread the word? God is answering that question for me by telling me to bring Christmas to another. Did I make this wish come true? Christmas is over and while I did not literally feed the hungry, I do believe we fed the hearts of a family. My husband and I helped honor one of our fallen heroes from the Vietnam War by hosting a private ceremony with the family of this hero by placing a wreath on his grave site. As ceremonial words were spoken and the wreath was placed I heard God whisper..."We feed the hungry in many ways...you my child just fed this family. You gave Christmas to this family." Friends, if you helped bring Christmas to another I would love for you to share your story with me. There are times when I'm reading the words shared by another that my heart literally feels as though it has skipped a beat with excitement over sharing the words with you here. And, when the words have to do with love, how can I not share with you? These words speak to the mission of my blog...Let all that you do be done in LOVE. "And, finally, love. 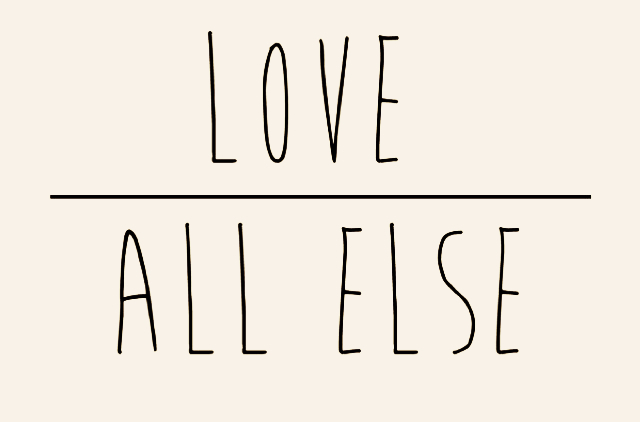 Above all else—and this may sound elementary—love like you have no time left to love. Love by giving your life away. Love by pouring time and energy into others. Love by sharing what you have. Love by putting God first." My dear friends, above all else...LOVE! Each year I choose one word that I promise to live and breathe each day. The word is suppose to represent what I hope to accomplish and who I want to be. The first year my word was BELIEVE. This was the year I found Christ and my life transformation began. This past year my word was LOVE. I don't think I realized until sharing this with you how choosing these words impacted my life. How they truly became a part of me and have helped shaped me to be who I want to be. The person God created me to be. Those two words, BELIEVE and LOVE, were placed on my heart by God. This I'm confident of. He knew I first needed to believe before I could begin to learn to love as He has loved me. 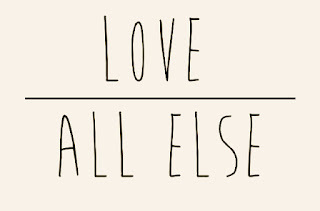 The word love is what brought life to this blog...a commitment to doing everything with love. Thanks to my wonderful daughter-in-law, when you come here the pages will breathe love. In the book, A Return to Love, by Marianne Williamson, she writes, "Every situation we find ourselves in is an opportunity, perfectly planned by the Holy Spirit, to teach love instead of fear. Denying love is the only problem, and embracing it is the only answer." What word will I choose to live and breath this year? What word has God placed on my heart? I choose EMBRACE! I choose to embrace who God created me to be. And, oh how I will be praying the same for you.